Single this Christmas? We have the rundown on apps to get you back in the game! Whether you just read our post on ending your relationship using technology, and you are now back on the market, or you are single and looking for that special someone for the holidays, we have your needs covered in this edition of Plugged In. 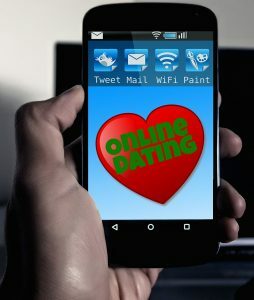 I speak again with Mike Turcotte from Evolution 107.9 about the latest apps available for finding love. Not me mind you … I woo’d my fiancé using traditional analog techniques: dinner and dancing.